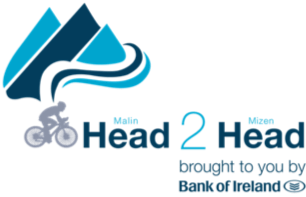 Community | Eco Car Wash | 3 litres of water to wash your car! 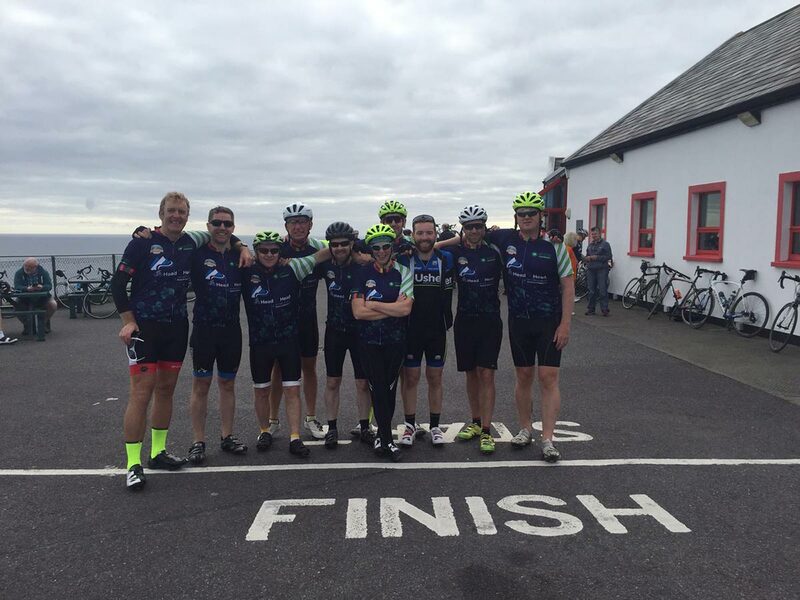 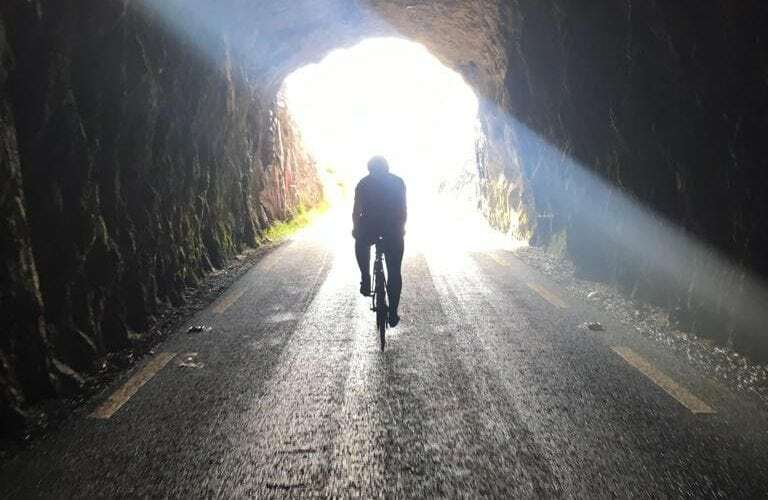 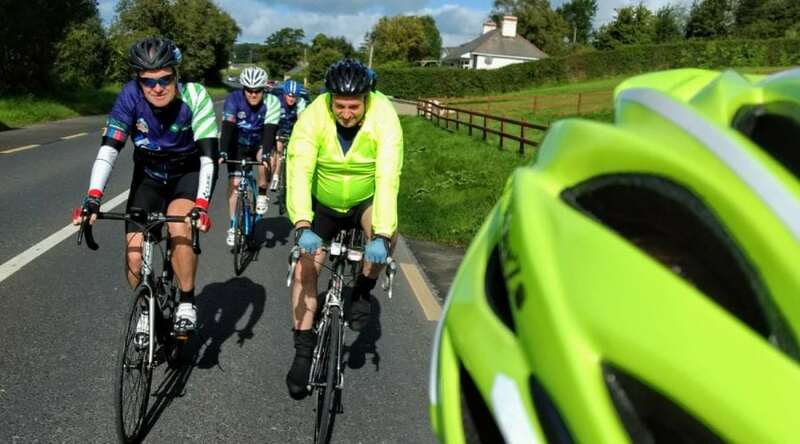 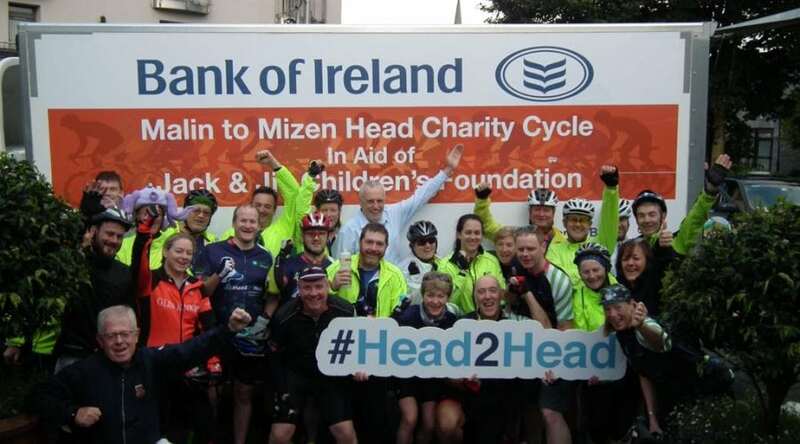 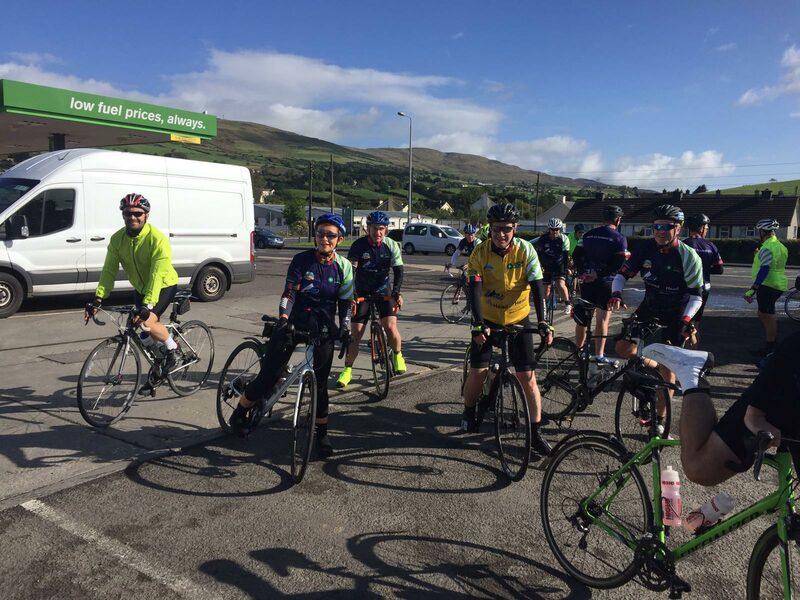 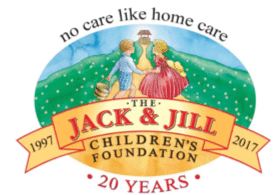 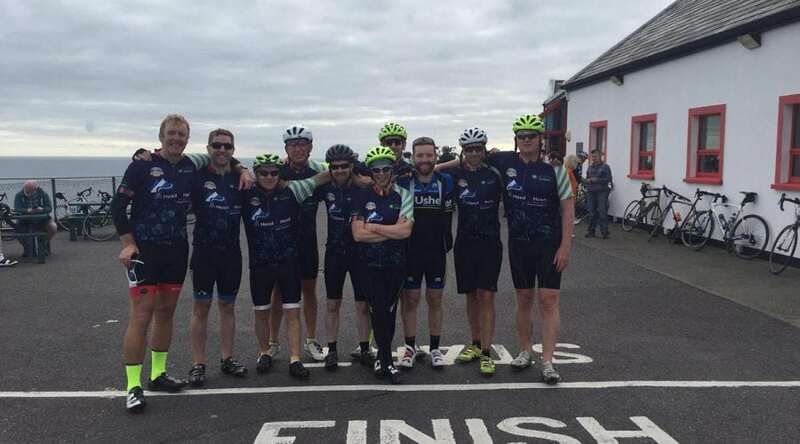 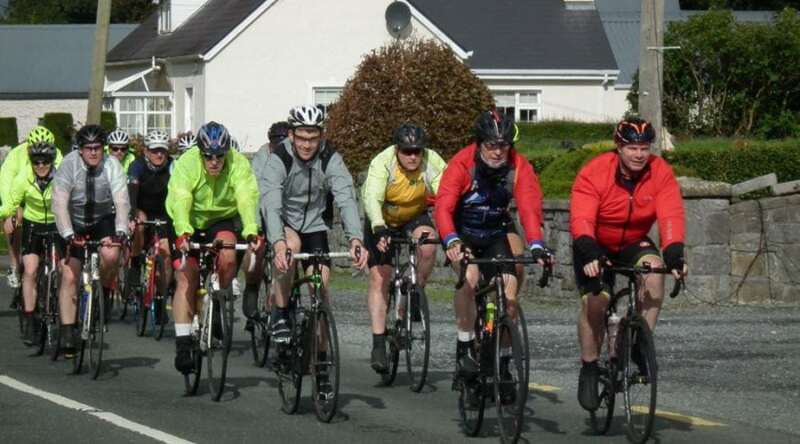 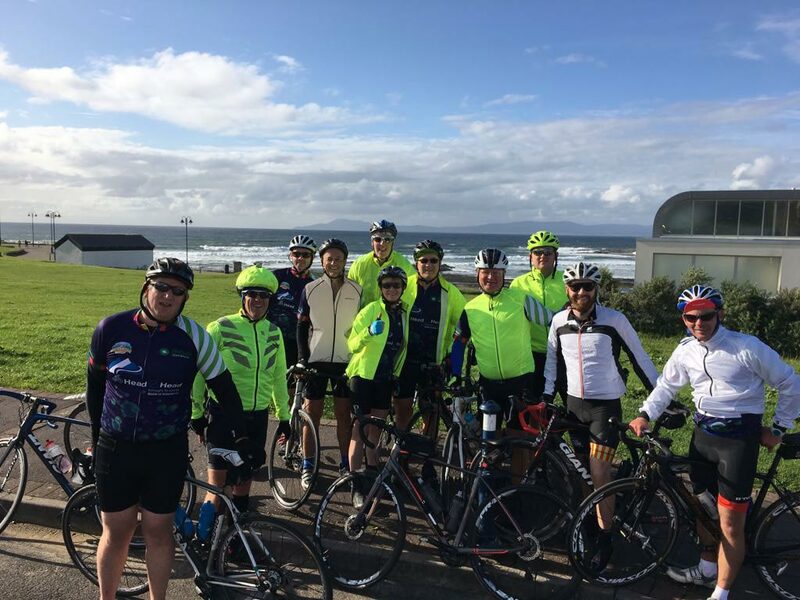 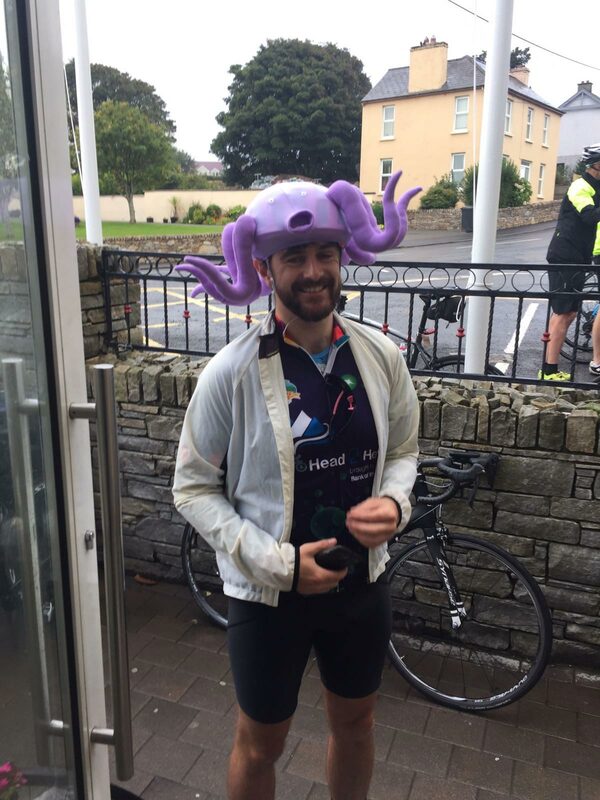 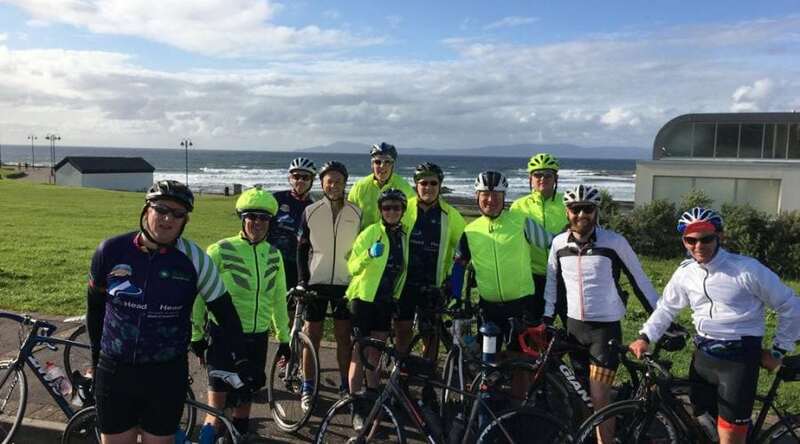 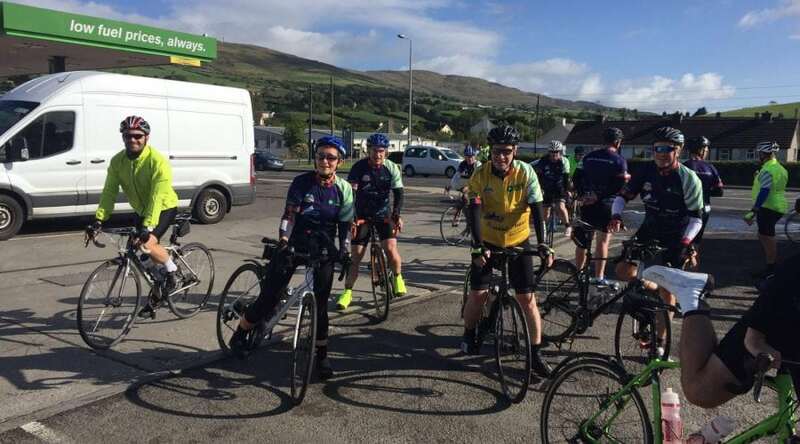 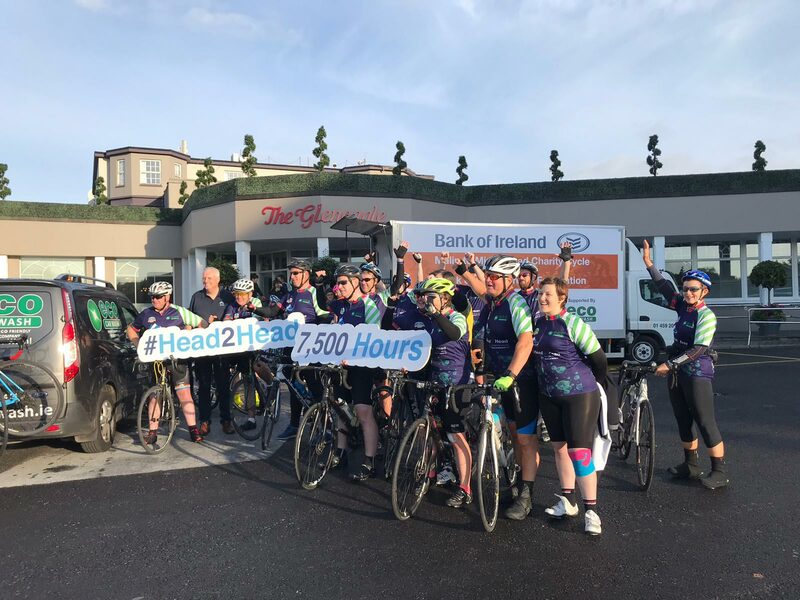 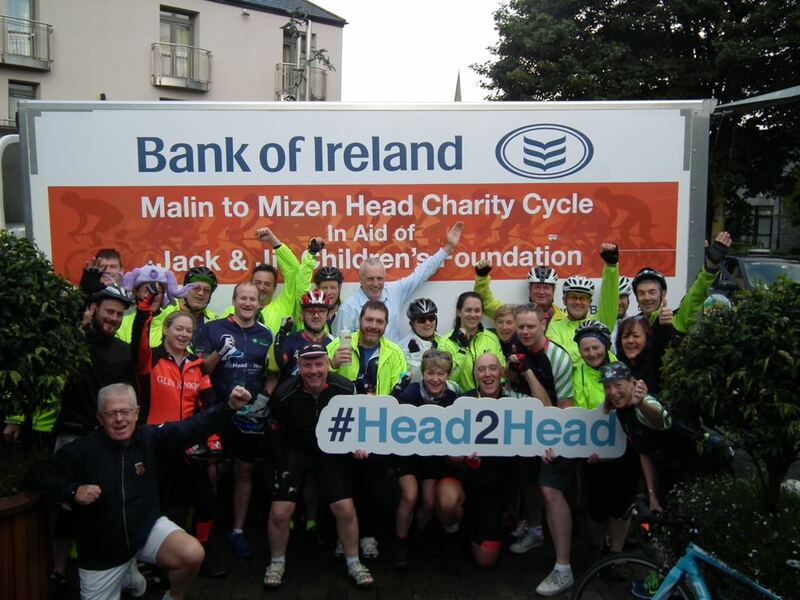 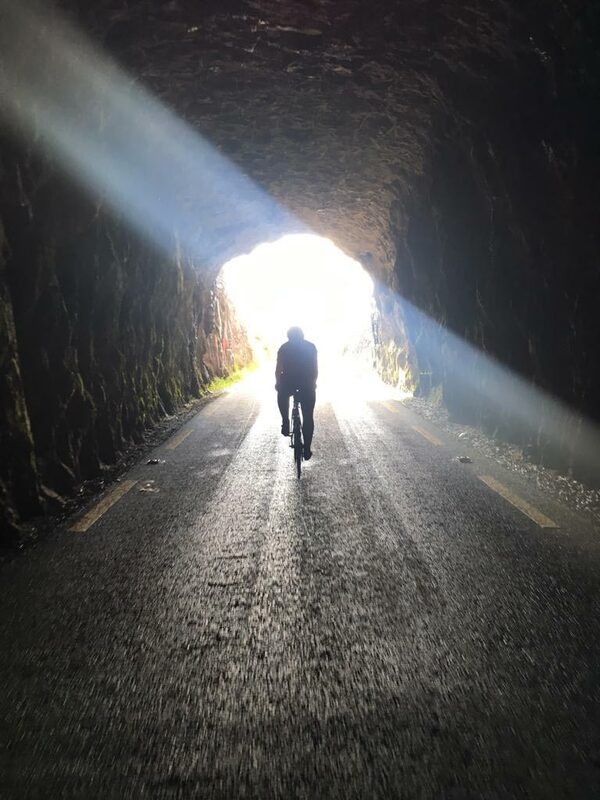 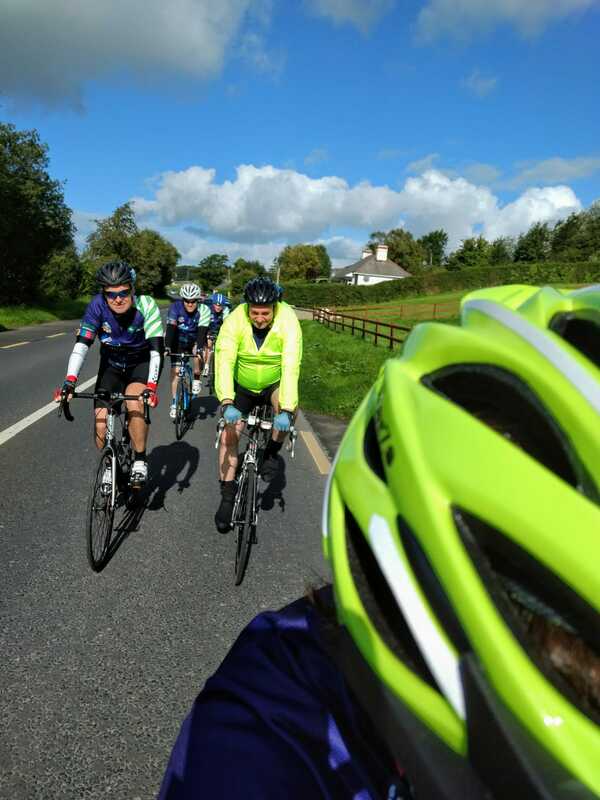 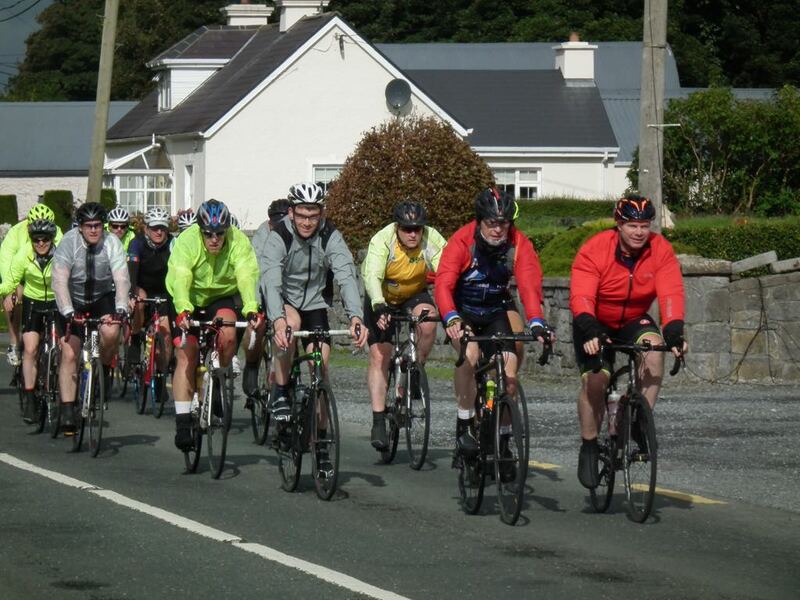 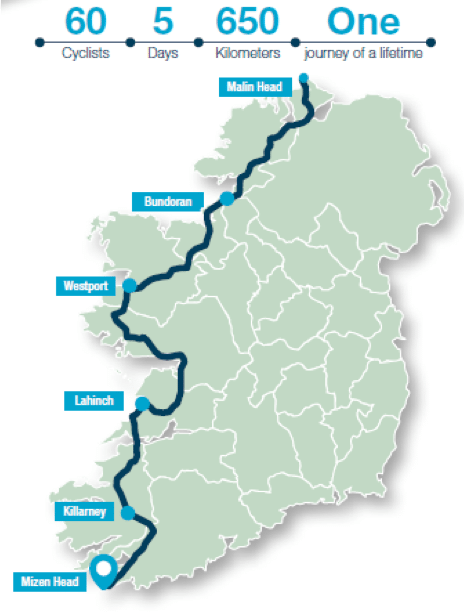 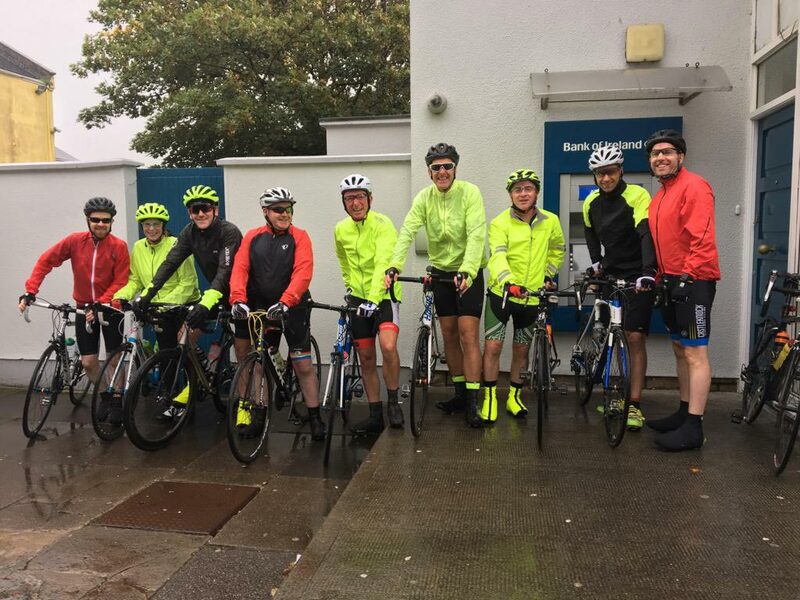 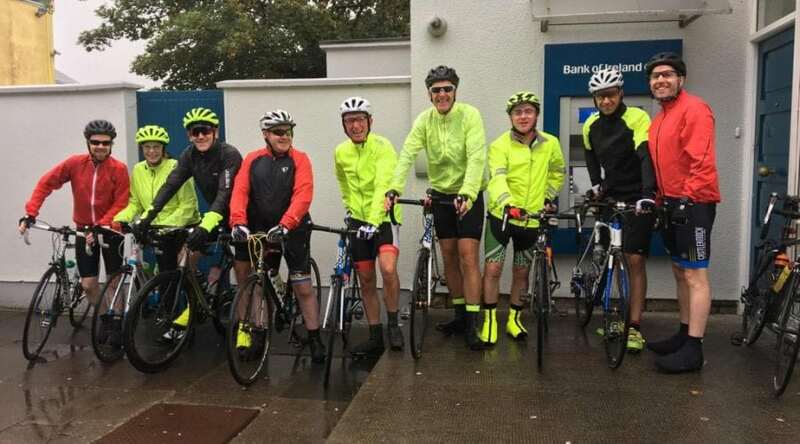 Proud to be supporting Bank of Ireland’s Malin to Mizen Head Charity Cycle fundraiser in aid of the Jack & Jill Childrens Foundation. 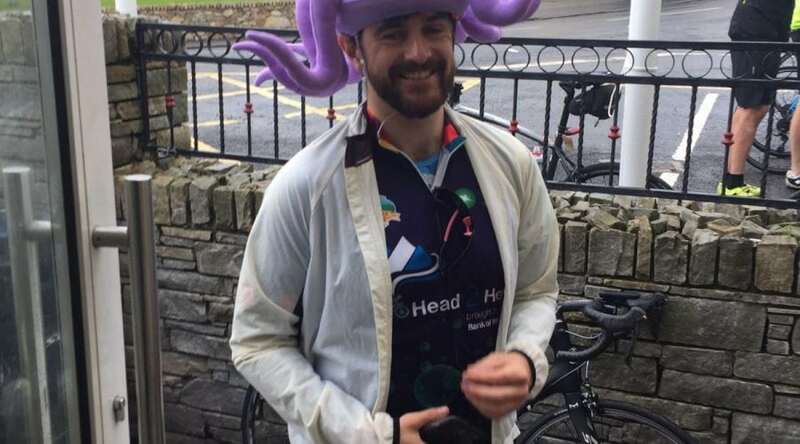 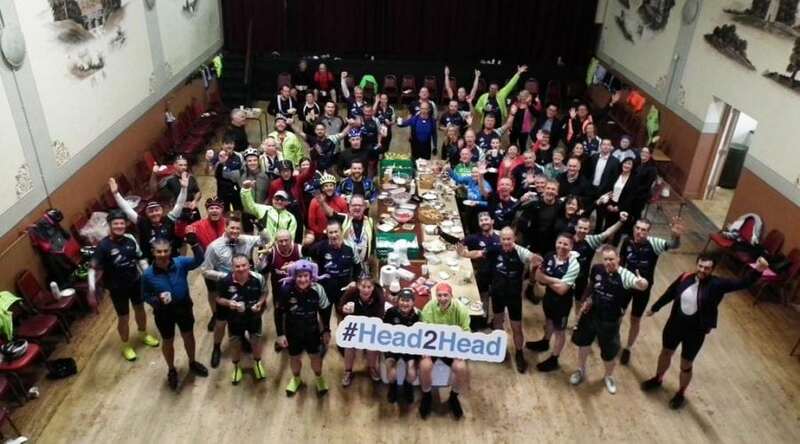 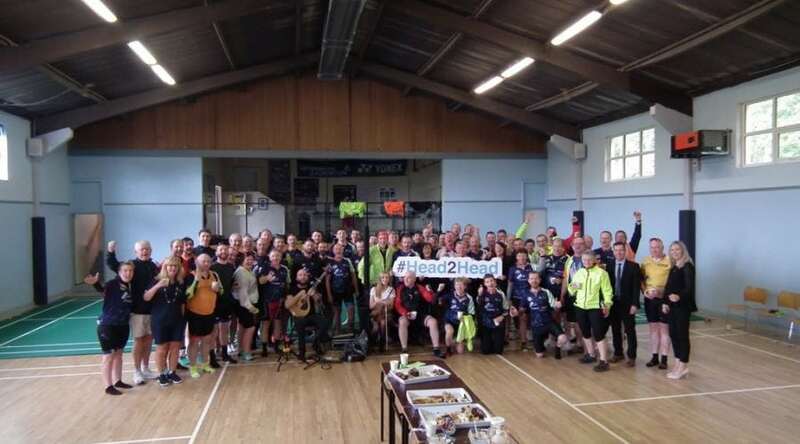 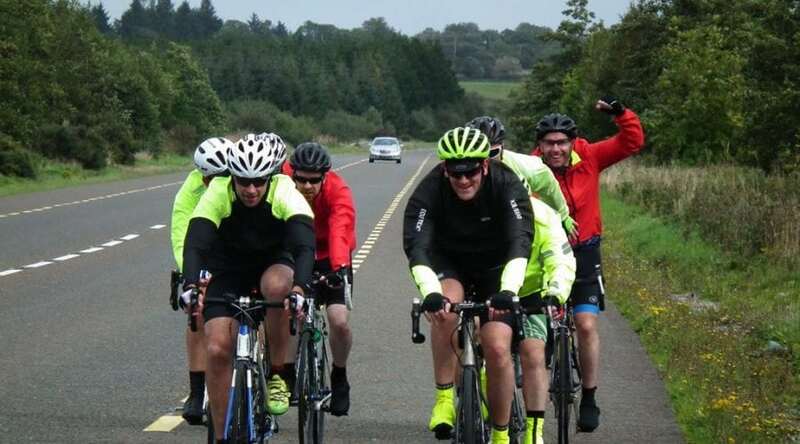 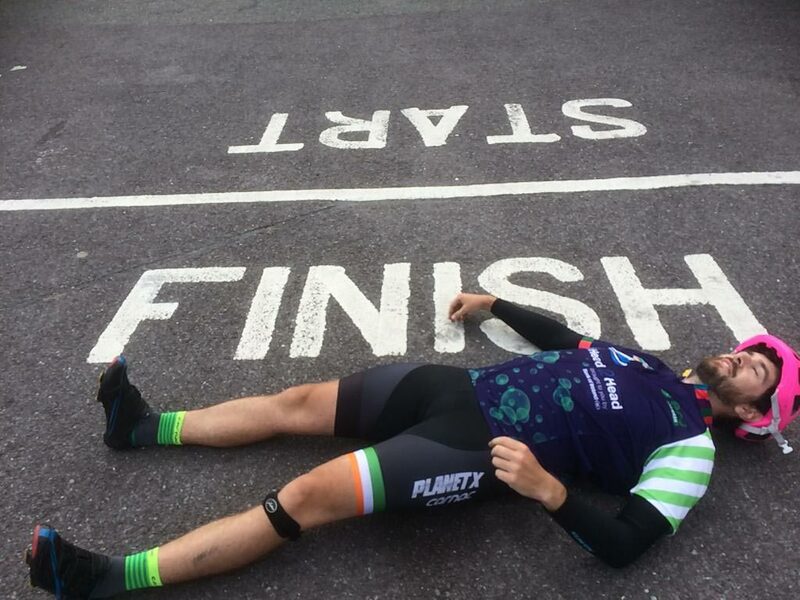 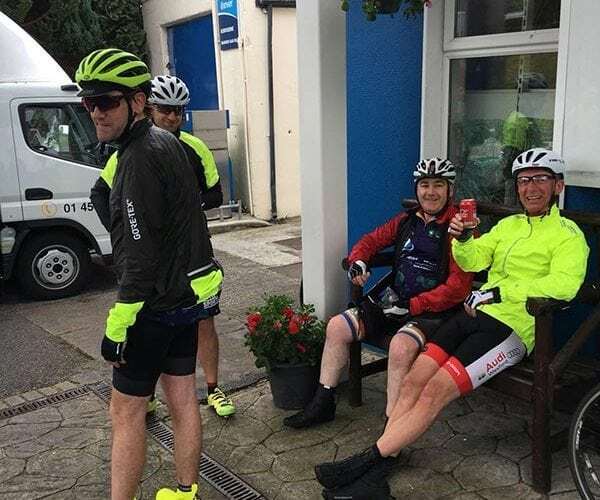 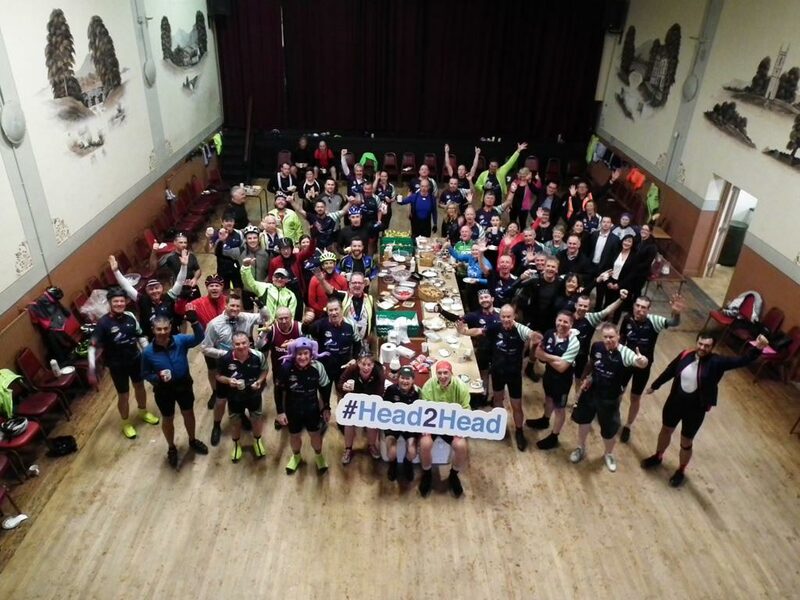 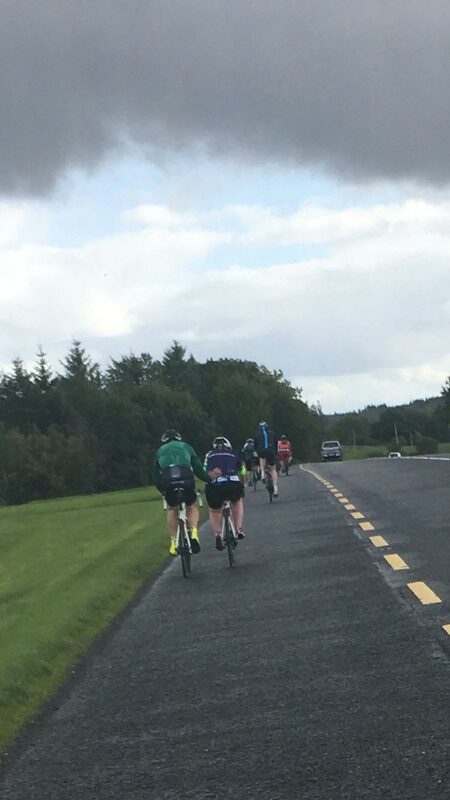 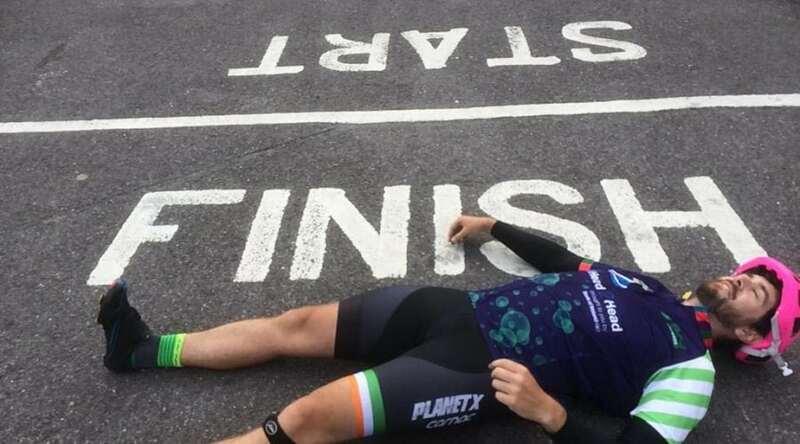 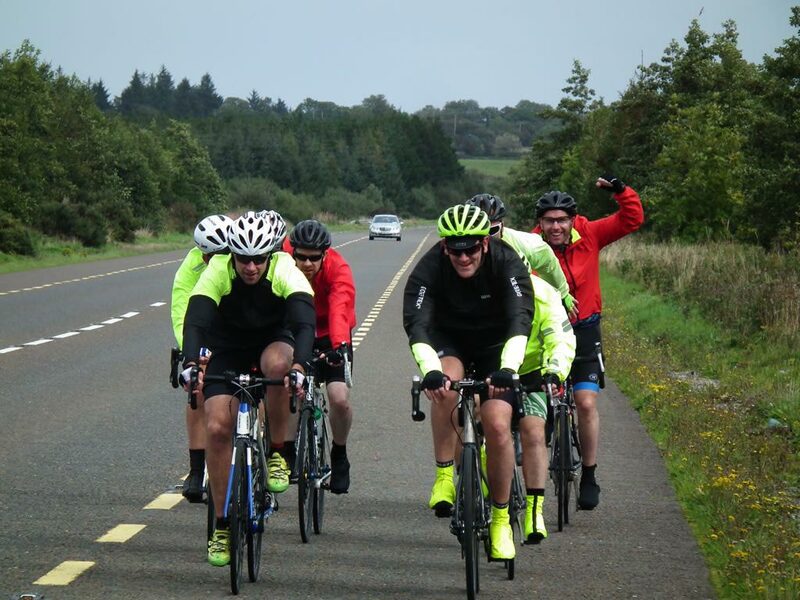 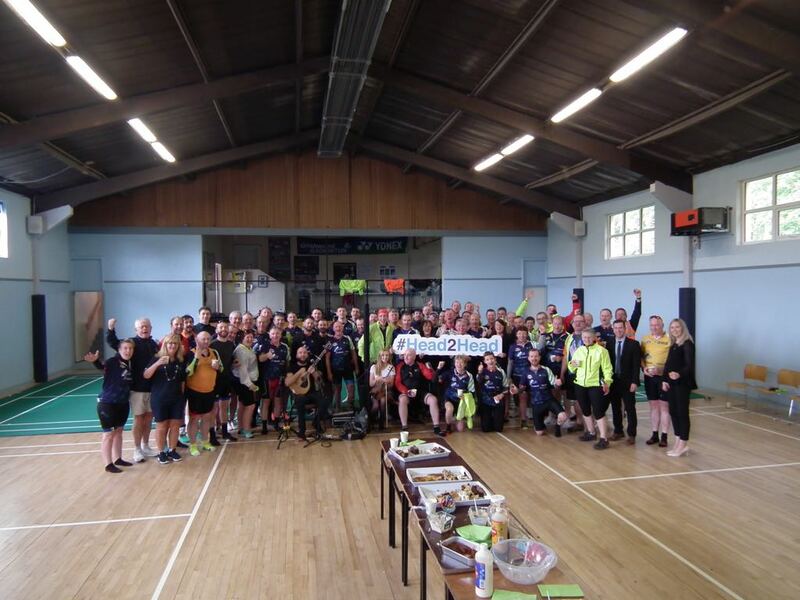 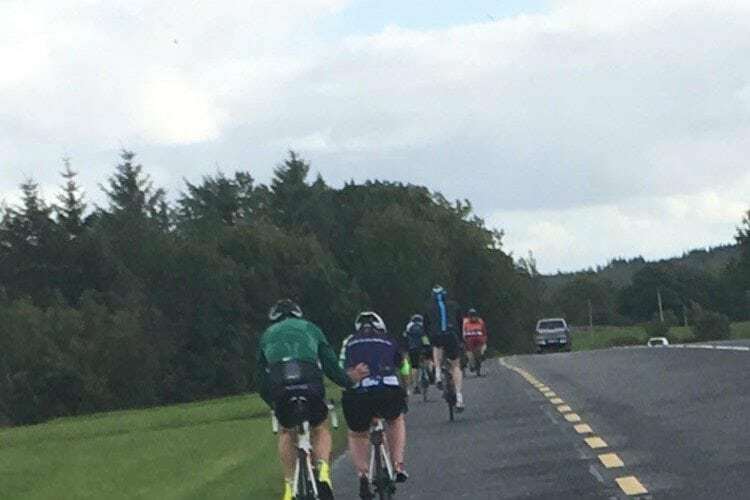 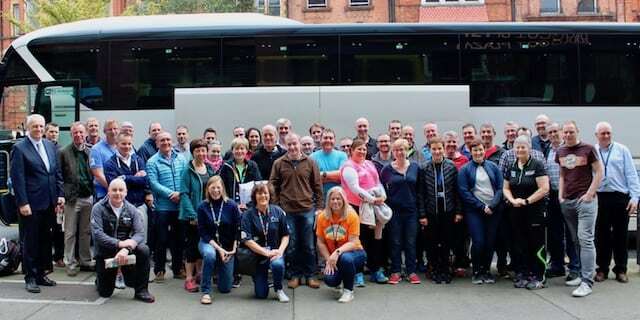 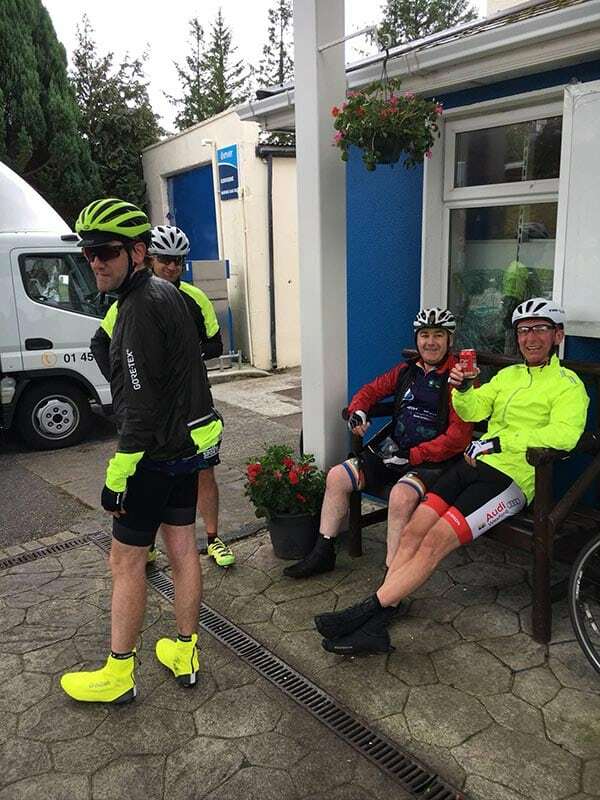 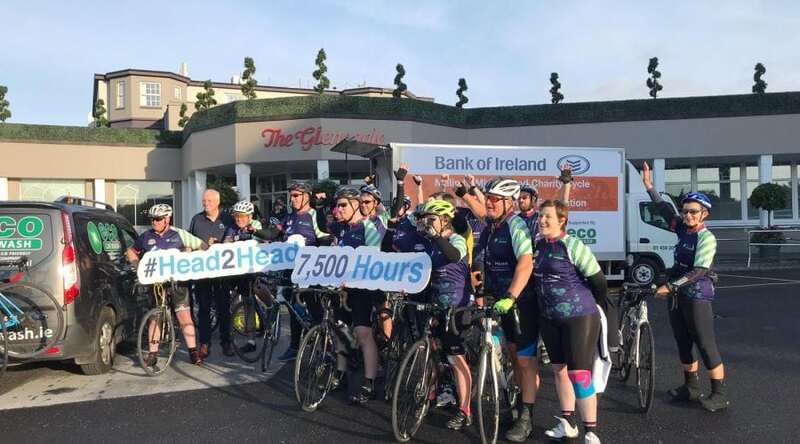 Well done to all the 60 cyclists and everyone involved, it was a privilege to support you on this fantastic achievement!